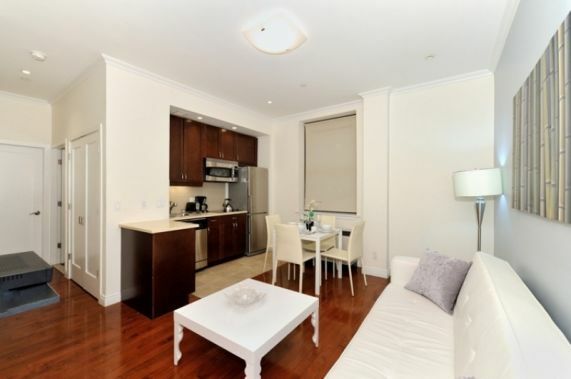 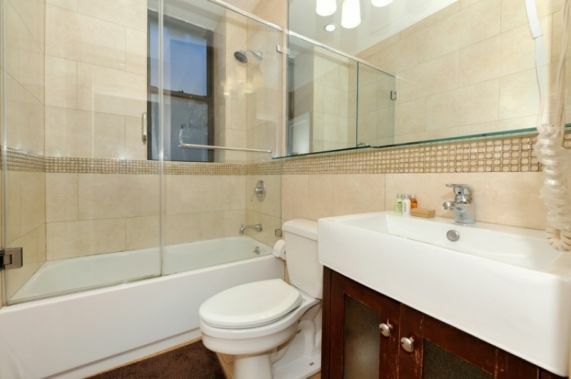 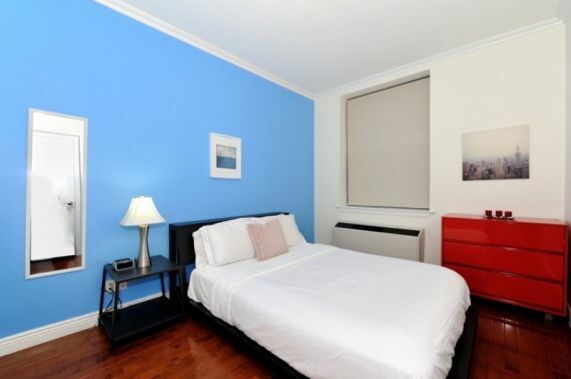 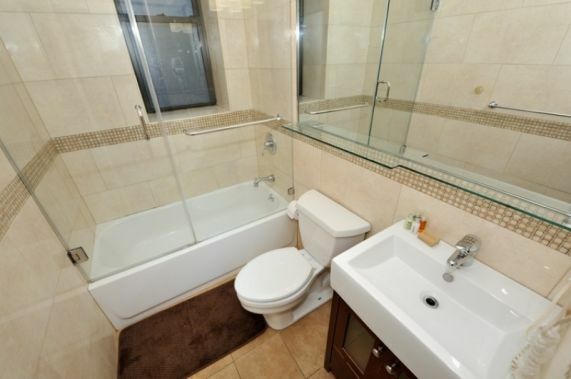 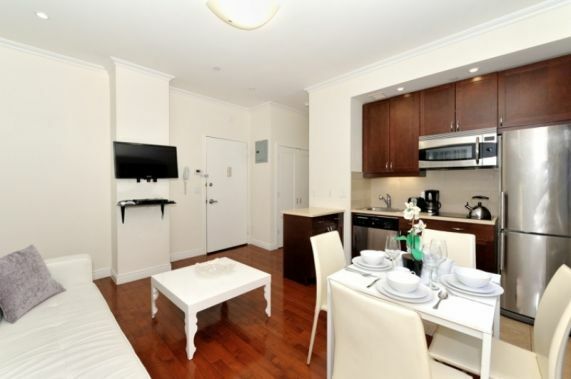 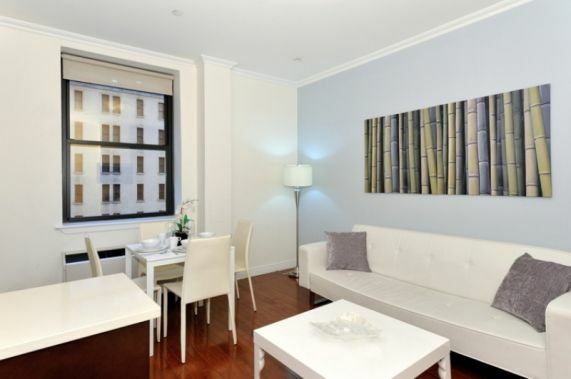 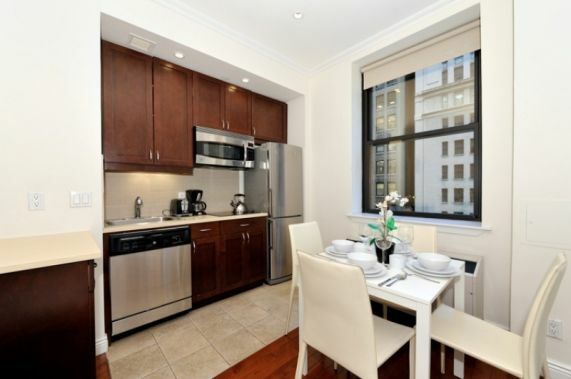 Stay in this luxurious 1 bedroom apartment in Midtown South. 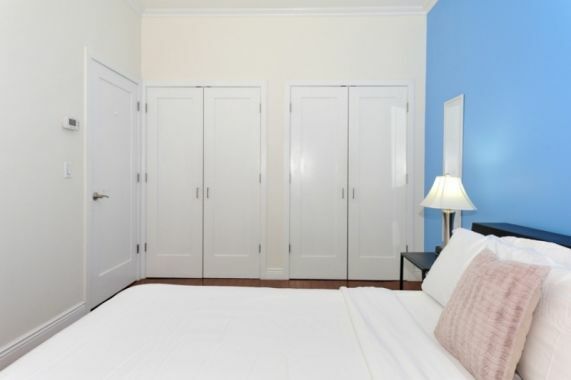 This tranquil unit comfortably sleeps 2. 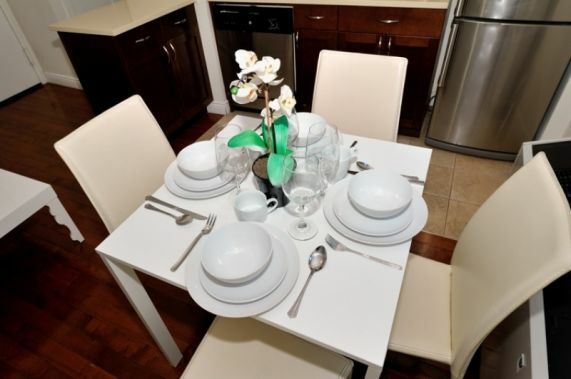 Enjoy the convenience of wireless internet and flat screen TV. 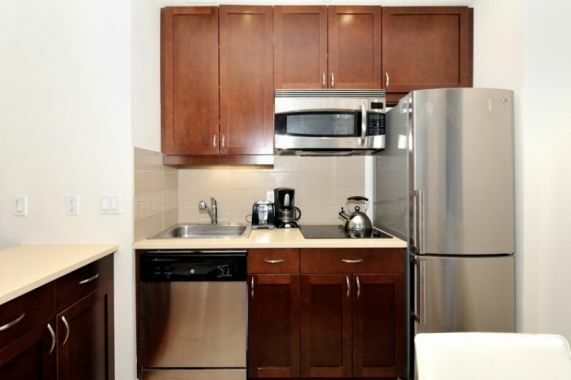 Polished hardwood floors and stainless steel kitchen appliances help enhance the already lovely aesthetics.Located on the 8th floor of a luxury elevator building.